Straight, fresh, intelligent & interesting. Gorgeous individual voice. Krypton (TV Film, 2018) Brainiac. Syfy. War of the Worlds (Radio, 2017) Robert. BBC Radio 4. Hooten & the Lady (TV, 2016) Dr Yannaris. Sky 1. Artist Descending a Staircase (Radio, 2016) Beauchamp. BBC Radio 3. Indian Summers (TV, 2016) Charlie Havistock. Channel 4. Bricks (Short Film, 2015) William. Fox Club Films. The Trespasser's Guide to the Classics (Radio, 2015) Dorian Grey. BBC Radio 4. Bonnie Prince Charlie (Radio, 2015) Charles Stuart. BBC Radio 4. The Shadow of Dorian Gray (Radio, 2015) John Gray. BBC Radio 4. The Embrace (Radio, 2015) Dan. BBC Radio 4. Serena (Feature Film, 2014) Lowenstein. Studiocanal. The Barchester Chronicles (Radio, 2014) Crosbie. BBC Radio 4. The Divine Comedy (Radio, 2014) Dante. BBC Radio 4. 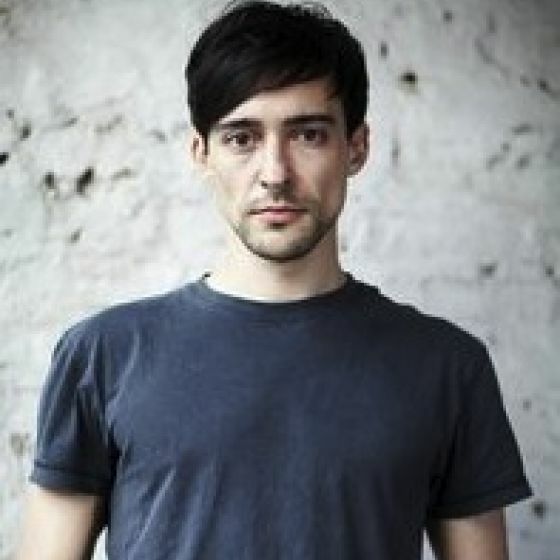 Da Vinci's Demons (TV, 2013 - 2015) Girolamo Riario. BBC. World Without End (TV, 2012) King Edward III. Channel 4. The Crimson Petal and The White (TV, 2011) Bodley. BBC. For Elsie (Short Film, 2011) Glenn. University of Westminster. Hyde Park on Hudson (Feature Film, 2011) Mr. Johnson. Focus Features. Garrow's Law (TV, 2011) Charles Fox. BBC. World Without End (TV, 2011) King Edward III. Scott Free Productions. The Diary of Samuel Pepys (Radio, 2011) Edward Montagu. BBC Radio 4. Freud: The Case Histories: The Wolf Man (Radio, 2011) Sergei Pankejeff. BBC Radio 4. Richard II (Radio, 2011) Henry Bolingbroke. BBC Radio 4. Money (Radio, 2011) Evelyn. BBC Radio 3. The American Senator (Radio, 2011) John Morton. BBC Radio 4. Upstairs Downstairs (TV, 2010) Duke of Kent. BBC. Dead Man Running (Feature Film, 2009) Jarvis. Skylight Media. Emma (TV, 2009) Mr. Elton. BBC. Rope (Theatre, 2009) Brandon. Almeida Theatre. God On Trial (TV, 2008) Idek. Hat Trick Productions. Mansfield Park (TV, 2007) Edmund. Company Pictures. Rocknrolla (Feature Film, 2007) Jamie Sloane. Warner Bros. Inspector Lynley Mysteries (TV, 2006) Graham Marshall. BBC. If... (TV, 2005) Ben Swales. BBC. Out of Time (Feature Film, 2004) Tony. The Cicerones (Feature Film, 2002) Cicerone, Film Four. Red Cap (TV, 2001-03) Lt. Giles Vicary, BBC. League of Gentlemen (TV, 2000) Justin Smart. BBC. 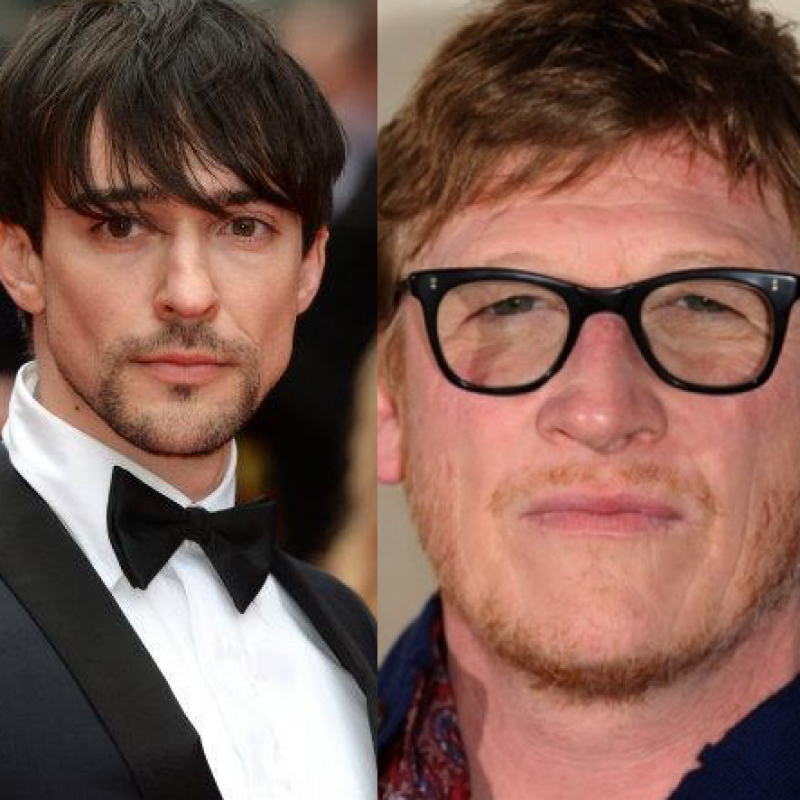 Blake Ritson (left) and Geoff Bell (right) feature.